Concentrated Micro Abrasives are the secret to this swirl remover’s success. McKee's 37 has good news for anyone who wants to correct paint defects at home: You can. McKee's 37 Fast Polish corrects a wide array of paint imperfections without consulting a professional. 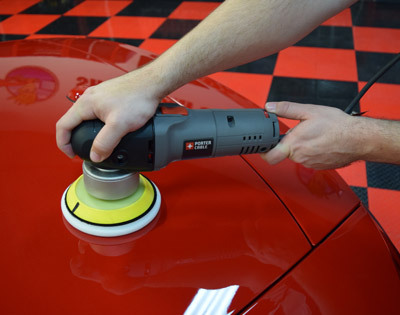 All you need is a dual action polisher to bring your paint back to showroom perfection. 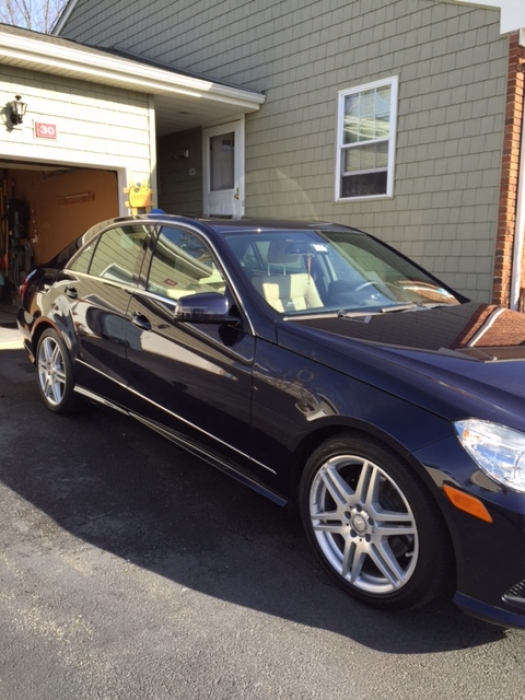 This mild product is designed to address the most common paint flaws without compromising the clear coat. 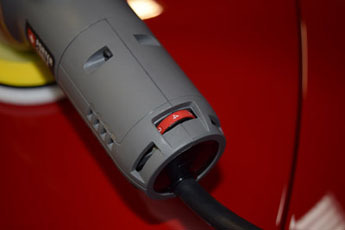 That includes overspray, light to moderate swirls and scratches, mild oxidation, and water spots. Erase months or years of damage in one afternoon with McKee's 37 Fast Polish. McKee's 37 Fast Polish contains Concentrated Micro-Abrasives, which are smaller than the industry average for a swirl removing compound. The smaller abrasives break down into an ultra fine finishing polish as you work them into the paint with your dual action or rotary polisher. The number and size of these proprietary abrasives enable them to effectively erase surface defects without marring the paint. The abrasives diminish as you polish so the swirl remover in effect becomes a finishing polish. McKee's 37 Fast Polish leaves the paint silky smooth in one step! McKee's 37 is dedicated to preserving your vehicle and the environment. McKee's 37 Fast Polish is VOC compliant, body shop safe, silicone-free, and clear coat safe. Apply McKee's 37 Fast Polish with a white polishing pad on your dual action polisher. 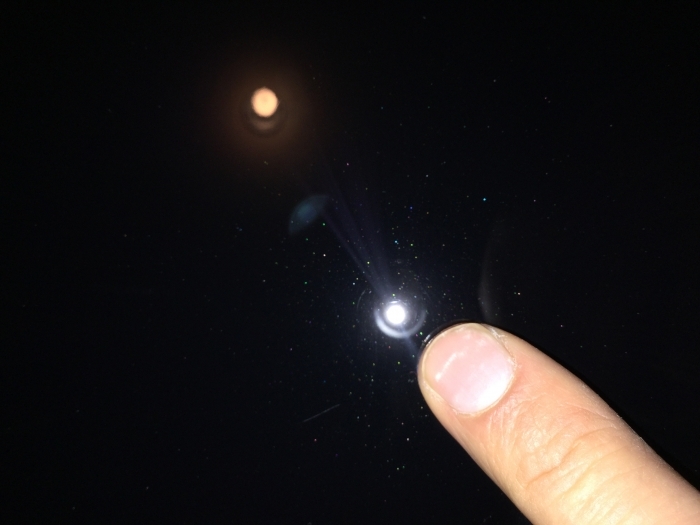 Pour several dime-sized drops of polish onto the pad and set the polisher at a maximum speed of 5000 OPM. Work the polish in until it starts to turn clear. 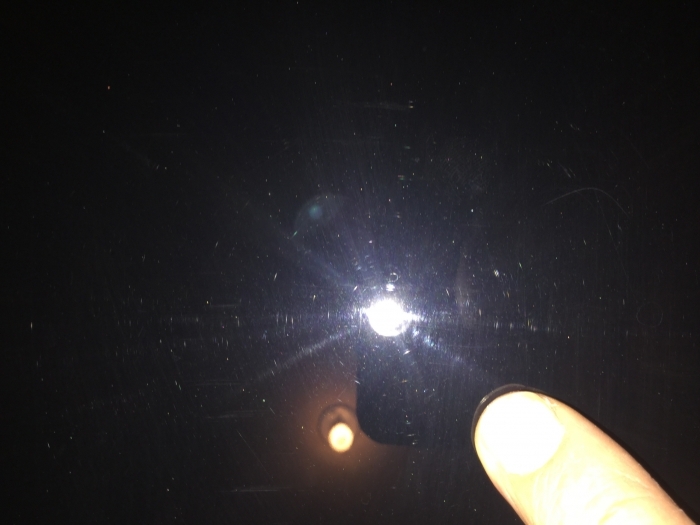 Turn the polisher off the buff the paint with a microfiber towel. McKee's 37 Fast Polish has no fillers so you can see the real results of your work immediately. Follow up with your favorite McKee's 37 wax or with McKee's 37 Jeweling Wax. Take the guess work out of detail work with McKee's 37. 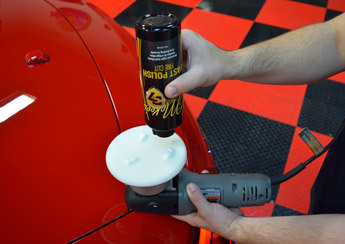 McKee's 37 Fast Polish works with the motion of your dual action polisher to erase paint imperfections without marring. 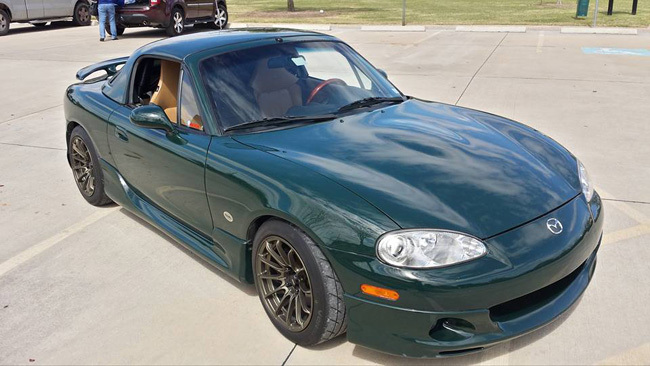 2001 Mazda Miata detailed by forum member Haris300. Swirls, water spots and scratches were removed by McKee's 37 Fast Compound. 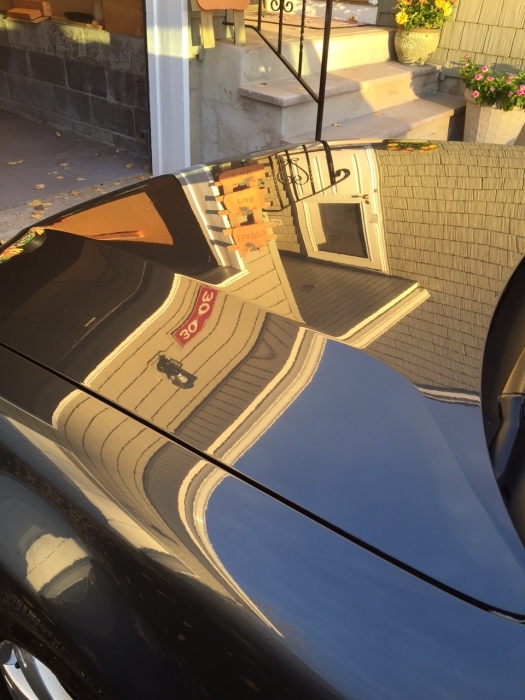 Then, the gloss of the paint was taken to another level with McKee's 37 Fast Polish. Last, but certainly not least, Haris locked in the shine with McKee's 37 Paint Coating. Great job! My car was repainted and came back from the body shop with lots of little scratches from their process. I wasn't too pleased with this so I started looking for something that would take light scratches out without being too aggressive. After using this with a white polishing pad it took all of the little swirls out very easily. The only thing left behind were deeper scratches that I could have tackled with a firmer pad/more aggressive compound. What I like the most about is that it can remove more scratches than a finer polish but it isn't too strong like a compound. After polishing I put a coat of wax on and the car looked great. I also tried this out on a black car that never had any attention and it took out almost all of the swirls as well. This has become my go to polish in the XMT line. XMT2 is a nice balance between XMT1 and XMT3. It's got more cut than XMT1 that allows it to be a good starting point for most polishing jobs. If for some reason I find it not aggressive enough, I step up to the XMT3. It removes the vast majority of swirls and defects and leaves the paint oh-so-vibrant and LSP ready. Working time is good and dusting is minimal unless you are working in warmer conditions. Usually used with an Orange LC CCS and wonderful results! 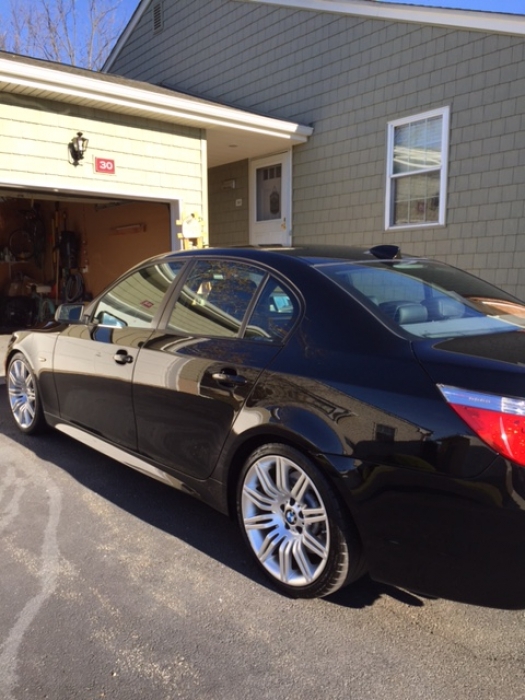 I generally top it off with the XMT sealer/glaze, XMT180 paste or XMT180 spray wax (as shown in these pics). DA's used are 7424XP, GG6 or BOSS G15. ProsRemoves most swirls effortlessly Smells great (like all Pinnacle products) Good working time Leaves behind an absolutely FABULOUS shine and clean finish for your LSP. Hen your swirls are more than XMT1 can handle go to XMT2 to remove them. It will also leave your paint lsp ready. Great for removing light swirls and perfect for the do-it-yourselfers that want to do their own swirl removal.